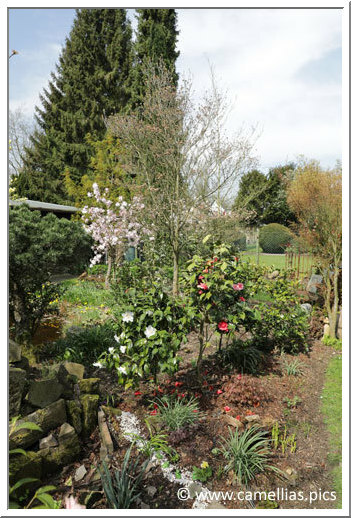 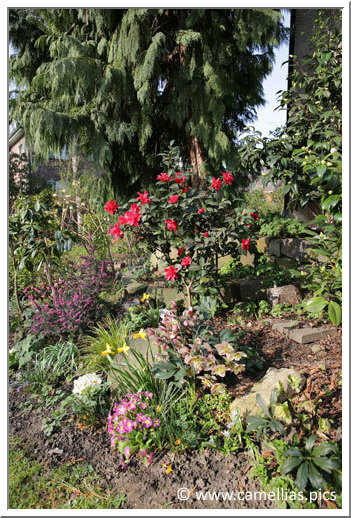 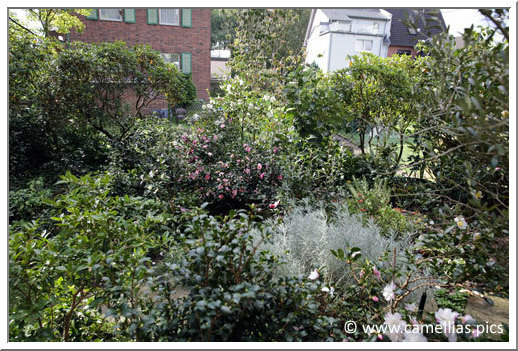 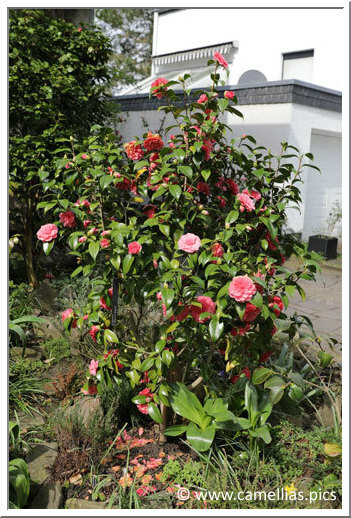 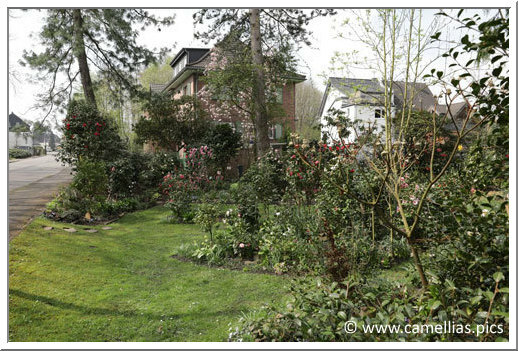 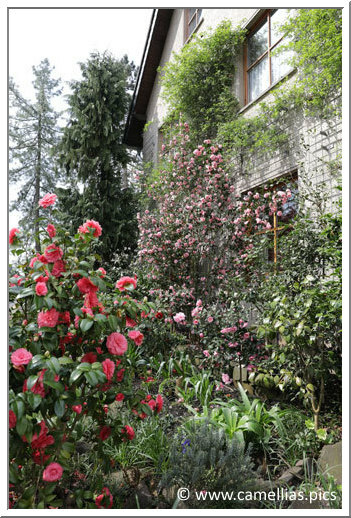 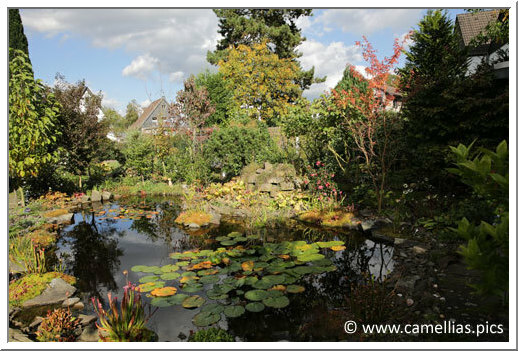 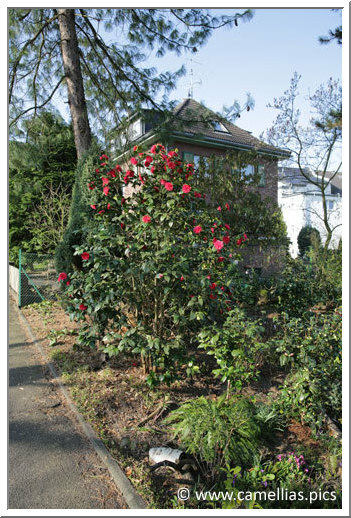 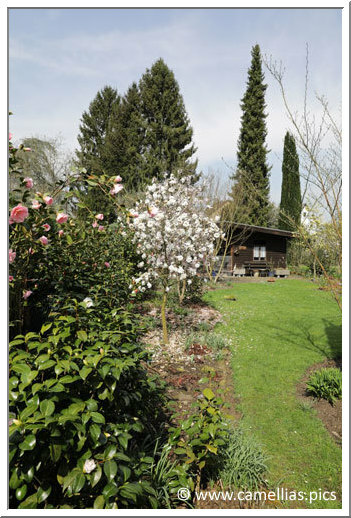 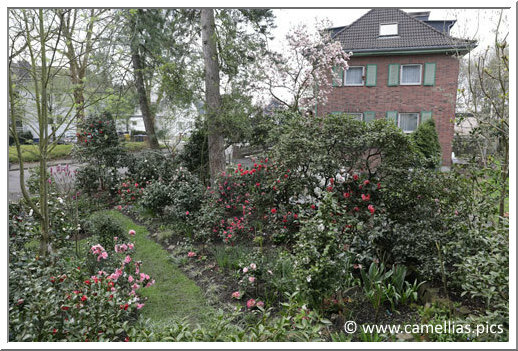 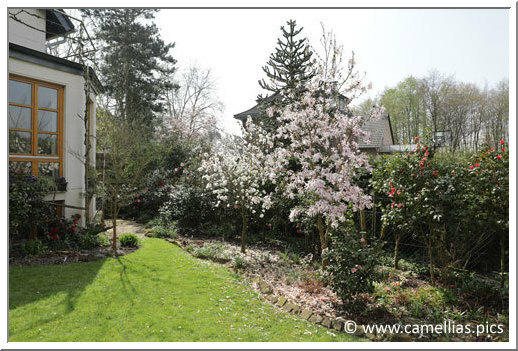 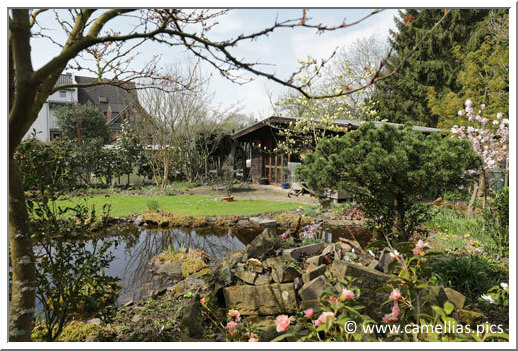 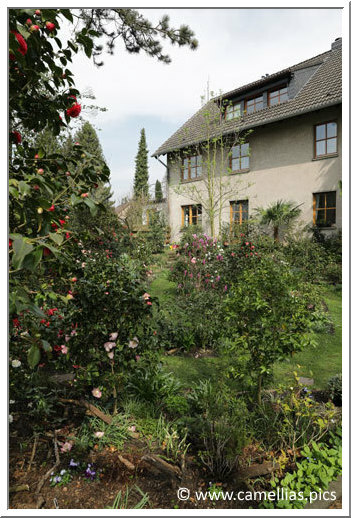 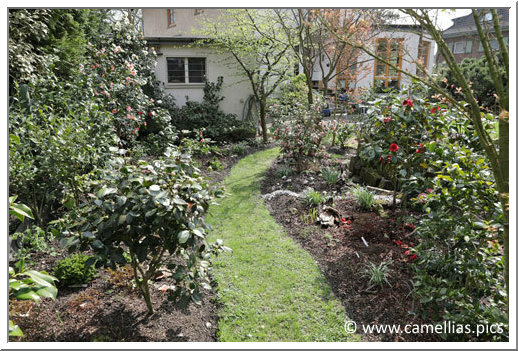 In the suburbs of Köln, the garden of a camellias' passionate couple. 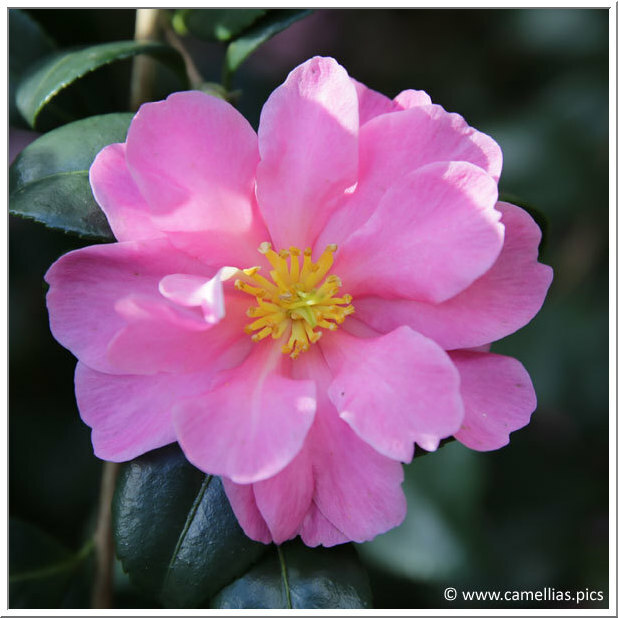 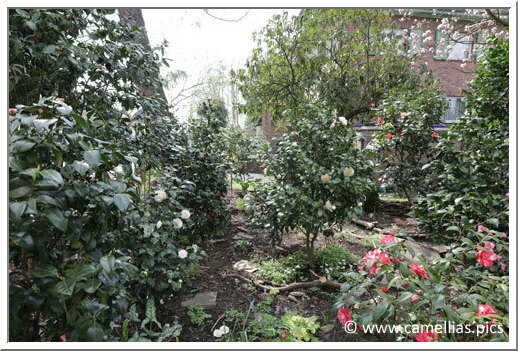 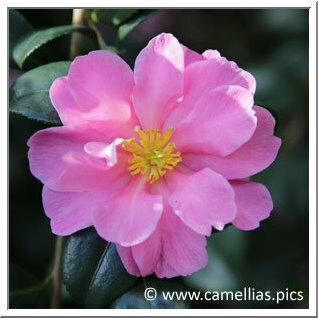 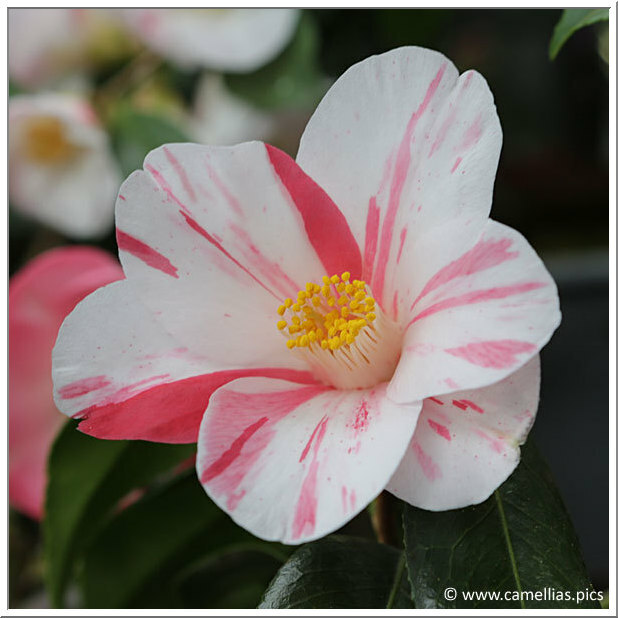 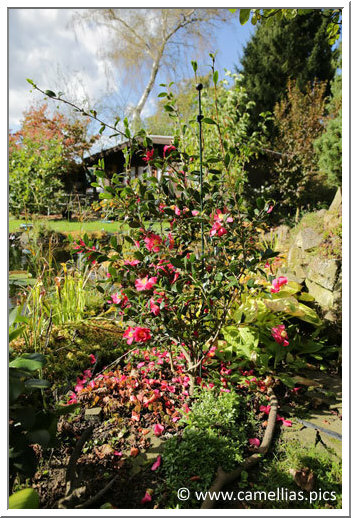 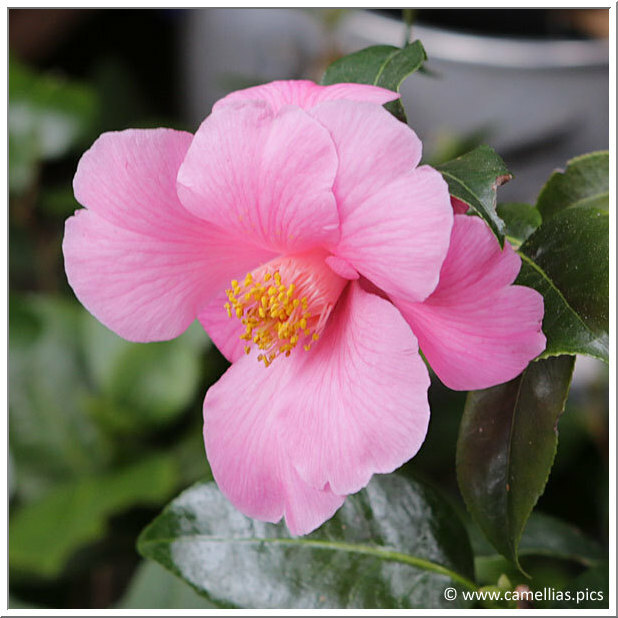 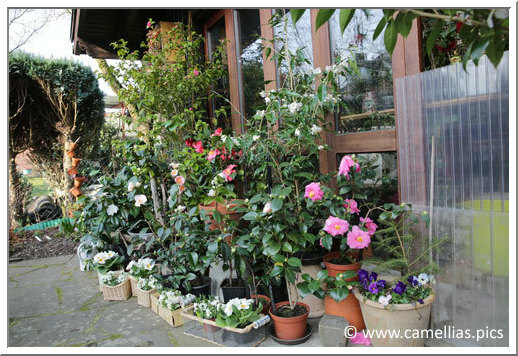 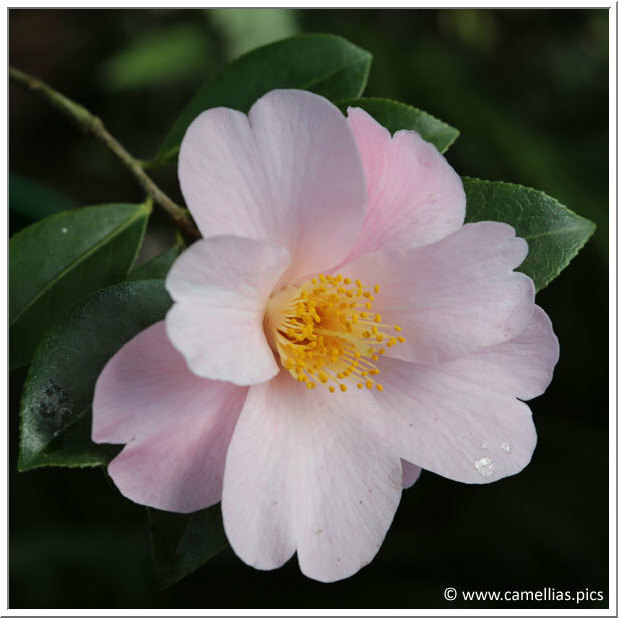 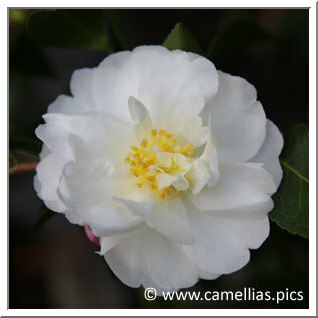 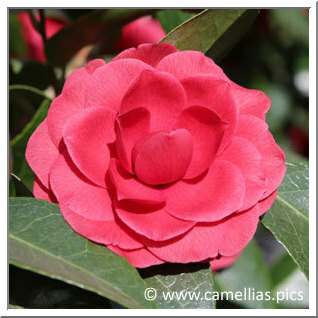 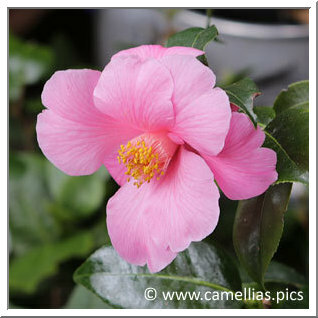 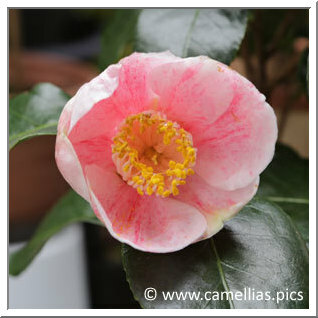 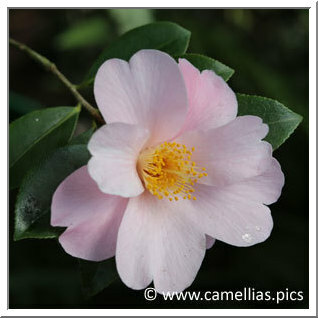 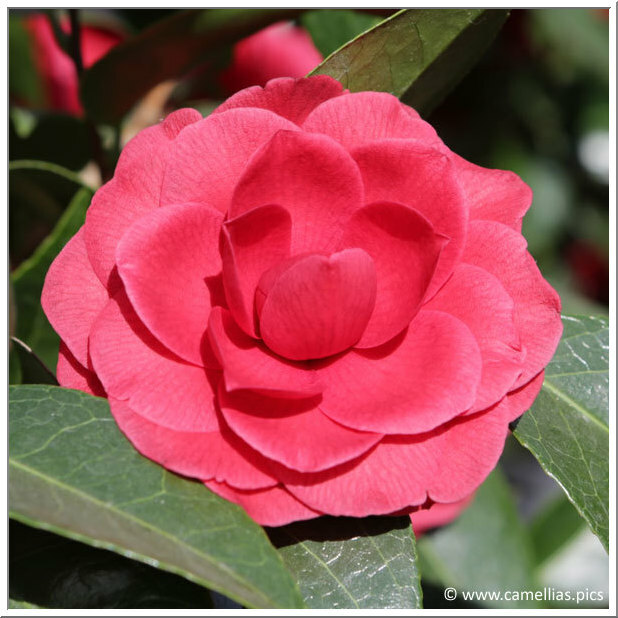 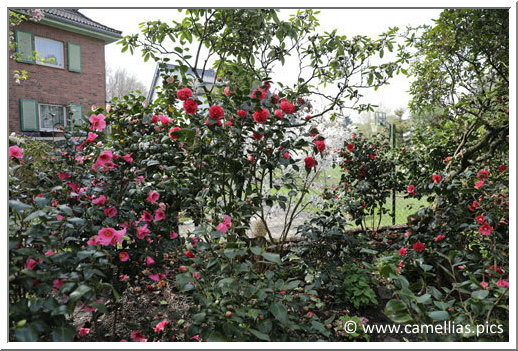 A collection of 255 camellias, including 225 in the ground and 30 grown in container. 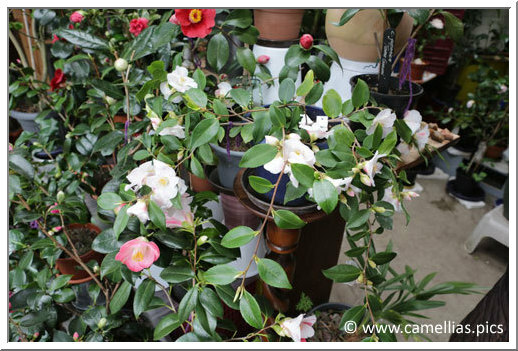 Some are grown in the greenhouse. 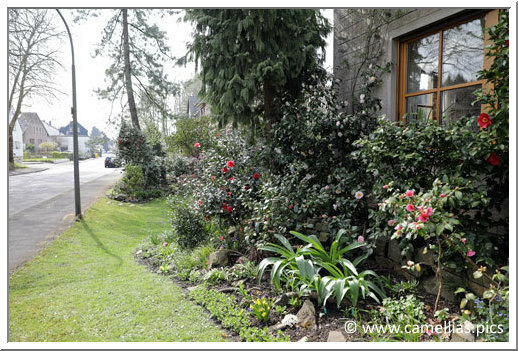 Below, the front of the house, the garden is open to the street. 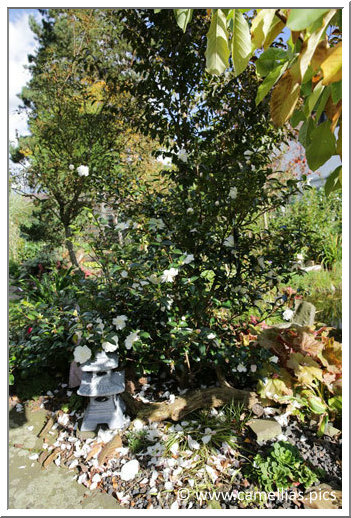 Another visit, during the autumn, for the Sasanqua. 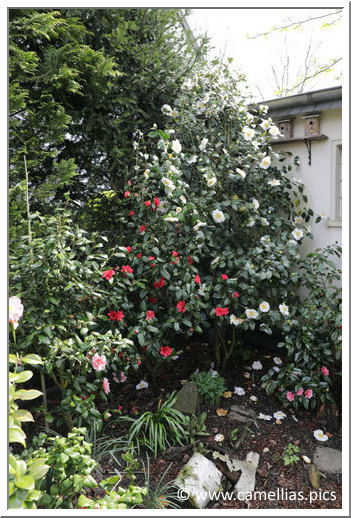 The collection counts 56, which is remarkable.